KEMSA's legislative committee is actively monitoring legislation related to EMS at the state and national levels. 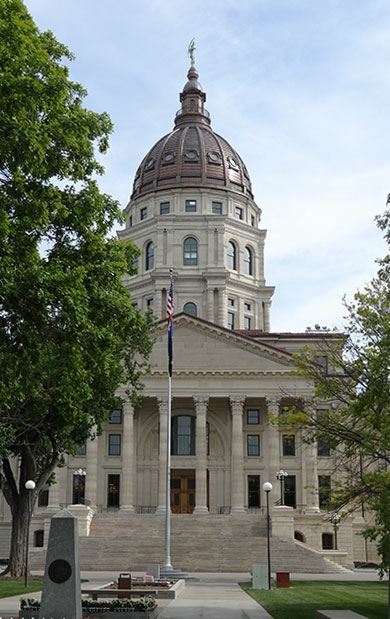 Legislative updates are sent to members via e-mail and posted in our members only section. If you would like to stay up-to-date on current EMS Legislation, join KEMSA today! 1. Meet with your legislator. What if I do not know who my legislator is? Once you find your legislator, you can contact their office, and the staff will let you know when the legislator will be in office. Then you can schedule a meeting with them. Or find out when they will be in your area and meet them at an event. Legislators love to meet their constituents. You can offer to help the legislator with any EMS issues. 2. Send a Letter or E-mail to your legislator. 3. Stay current on EMS Issues by watching for Legislative Reports by e-mail and visiting the KEMSA members only section if you are a member. 4. Contact KEMSA if you have questions or concerns about EMS Issues and current legislation. 5. Attend a legislative forum. See details below. Below is a list of scheduled legislative forums around the state in 2018. We'll try to keep this as updated as possible.